The upcoming US presidential election in November has led both the Democrat and the Republican parties to seek out innovative alternatives to have a closer relationship with the electorate, young voters in particular. In a society that is progressively more used to online activities, such as banking and shopping, users have demanded the modernization of their electoral system. With this purpose, and seeking to provide the electorate with better options to partake in the elections, several organizations and companies have offered innovative solutions which allow the voters to strengthen democracy with their votes. A study conducted by Smartmatic – an electoral technology company that offered an online voting system for the Republican caucus in Utah – states that 81% of voters thinks it is necessary to renew the country’ voting technologies. The data also shows the connection between obsolete technologies, complex voting processes and the decline in voter turnout, which according to the voters could affect the image of the United States’ democracy. Once on the road to modernization, there is no turning back. 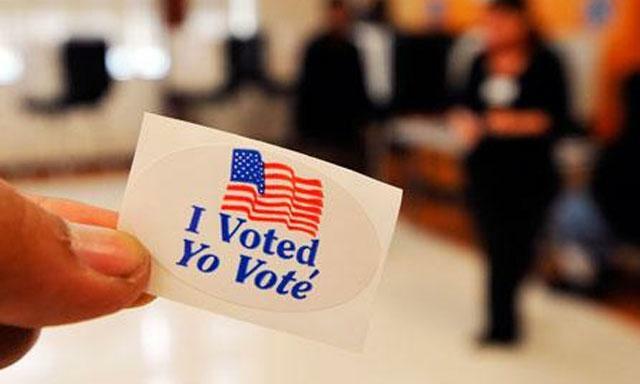 So far, experiences like the one in Utah and, more recently, the implementation of the ePen, a device that improve the counting and vote transmission, have been praised by the US electoral authorities, who view these innovations as a clear option to increase the future interest and participation of American voters.